Schoonhoven is a small city in south Holland a part of the Krimpenerwaard municipality. A city that was formed in the early 13th century, it was primarily used for shipping, fishing, agriculture, and brewing. However, the city was and still is primarily known for its silver output and thus gained the nickname Zilverstad, ‘Silver City’. It hosts the National Dutch Silver Museum and as a result of all the silver produced in the past and present, produces a lot of clocks. Tourism is quite popular in the city also due to the fact that many cruise ships make a stop here and tourists are treated to guided tours and a relaxed cycling day trip. Schoonhoven is quite a popular tourist destination, and there are also many options when it comes to gyms i Schoonhoven. 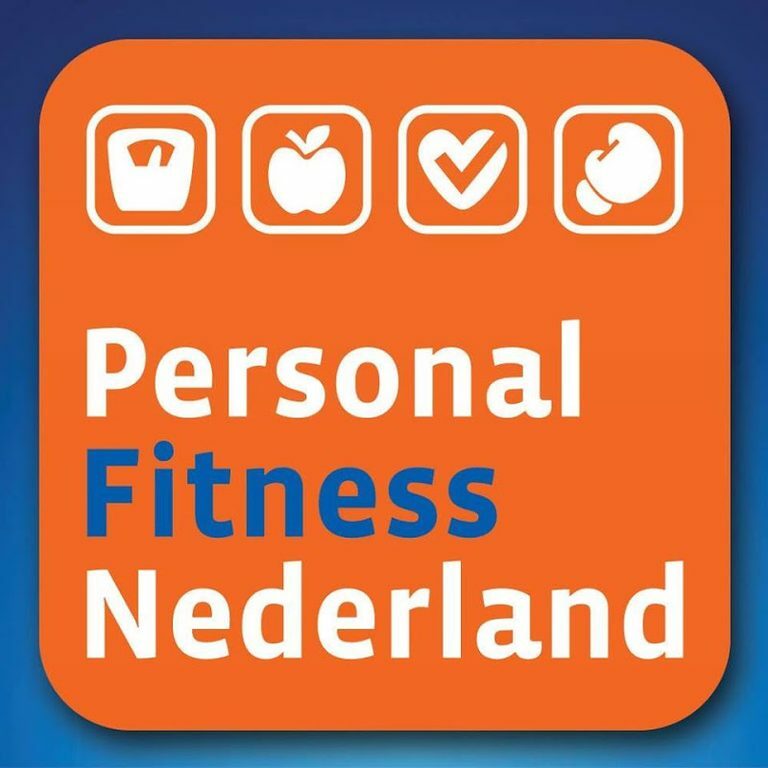 Since fitness is such a big industry in The Netherlands, all of the gyms in the city will be well equipped and well maintained. Access to yoga, pilates, personal trainers, as well as free weights, boxing, machines, and TRX are likely to be included in some of the gyms in Schoonhoven. The ability to get temporary/day access is also guaranteed so that you can keep to your routine while away from home. Managed to get a workout while I was in Schoonhoven. I was going to have to break my routine if not for TrainAway. Found a gym the same day my wife and I moved to Schoonhoven. TrainAway just makes it all so simple. Trainaway really is a must-use if you’re travelling and want to go to the gym. You can skip all the paperwork and potentially save money on a full month membership by getting temporary access. It just removes all the difficult bits! Own a gym in Schoonhoven?